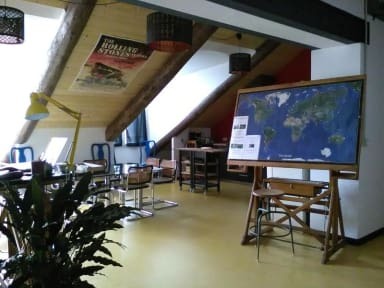 Attic Hostel Torino i Turin, Italien : Boka nu! Pretty nice hostel. 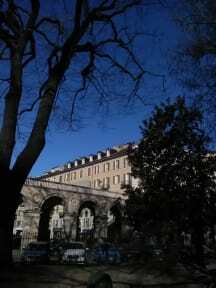 Located within distance of Turin's main attractions, right next to the main street. Very nice staff. Big lockers. Rooms are equipped with AC which is highly appreciated in summer!